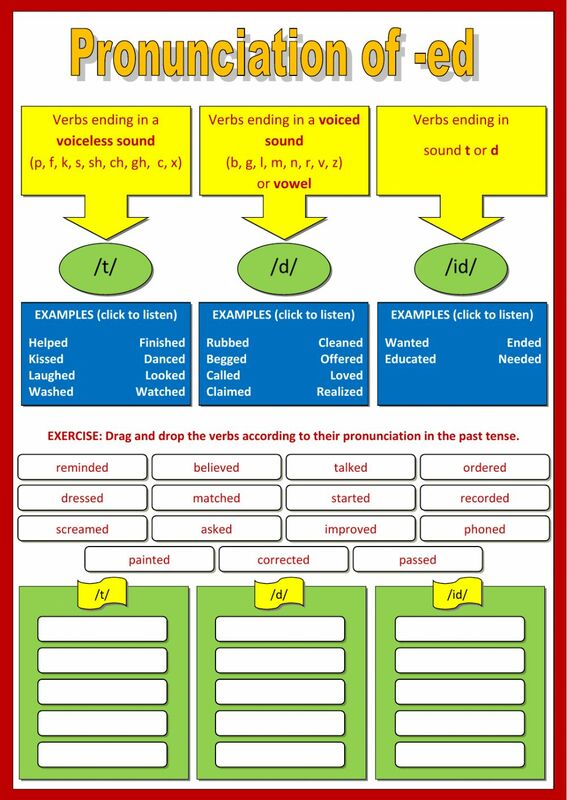 Worksheet to learn and practice the pronunciation of -ed of verbs in simple past. amazing! how clever! thanks a lot!!! !